So recently we were approached by DeJapan a new Japanese shopping service that wanted to sponsor us to do a review. So whilst this is sponsored, our opinions are totally our own and what we really think. 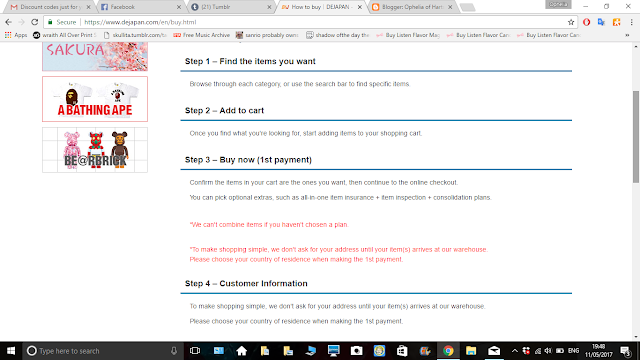 Dejapan is a proxy shopping service to help you buy whatever items you want from Japan and Japanese auction sites. The biggest thing about DeJapan is that they don't charge commission instead, they have a simple consolidation plan you pay in the second payment for 100 yen for each item no matter how big or how expensive. 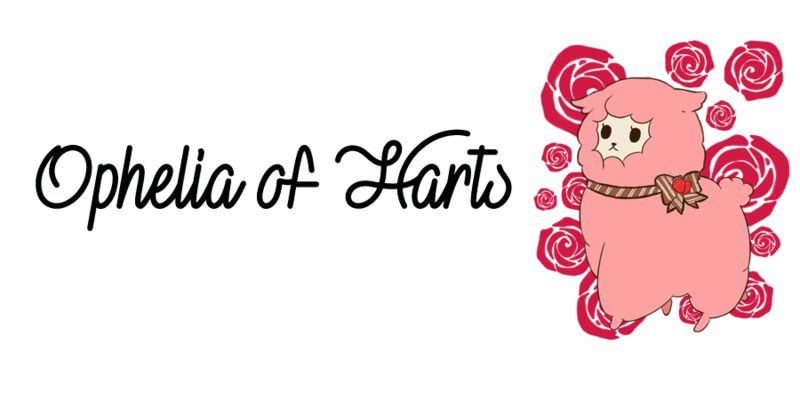 They also have native English speakers that are ready to help you if needed and they also do a blog to keep you updated on Japans newest trends. 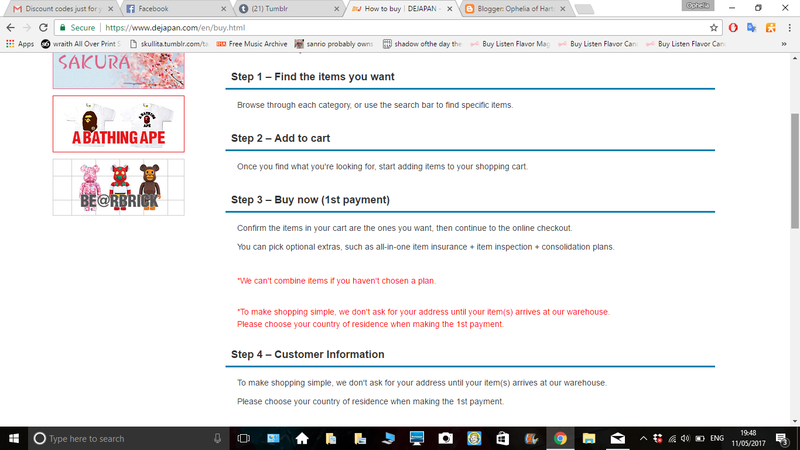 Here's some information on how to shop with DeJapan. We decided to get our items on a Rakuten Japan set of shops called Vector. Here's the thing, Vector has different shops for each of their locations. You will need to translate the sites but if you search through the DeJapan website, they translate it for you. When we placed the order and went through this first payment, the very next day they placed the order. They update you and send emails all the way throughout so you don't have to worry and keep checking all the time. After the items arrive to their warehouse you pay the second payment. The second payment is when you pay the consolidation fee. So we had four items, which means you pay 400 yen. So that's £2.74 or in USD $3.53 in total. Which is way less than other fees I've had to pay on other Japanese shopping services. You also pay the domestic delivery fee which for us was 700 yen for four items which was what we thought it would be and then you pay the international delivery fee and you can also choose a packing plan if you want extra peace of mind. They have a number of shipping options that you can choose from EMS, SAL, air, surface and FedEx. 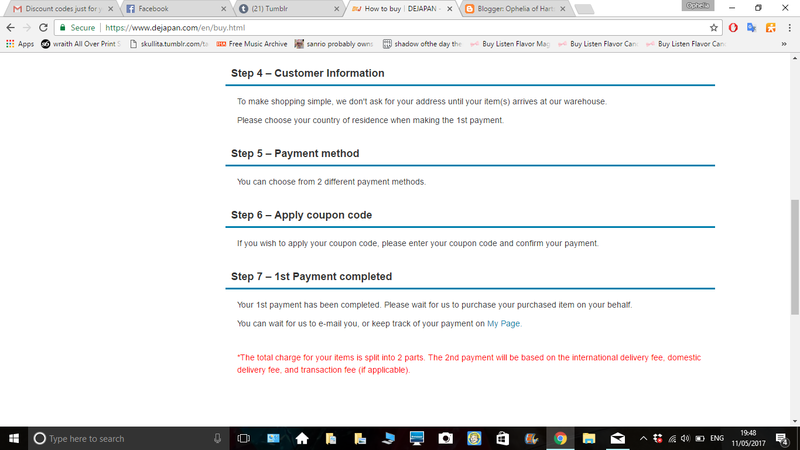 We choose EMS and completed the second payment. Again the very next day they posted our items. It only took three days for our items to arrive from Japan to the UK. 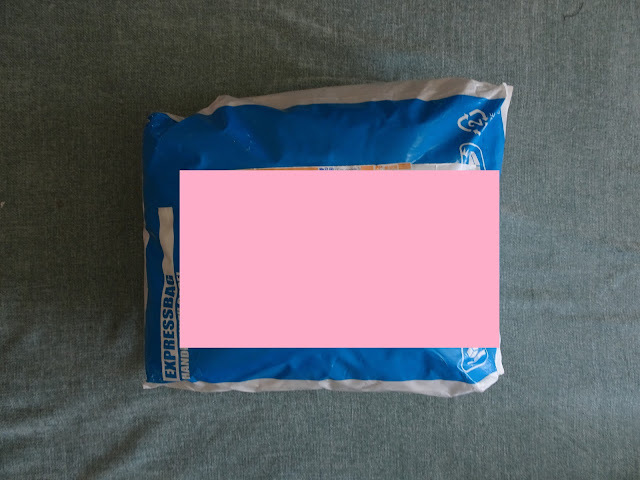 They were in a nice strong shipping bag and all the items were nicely folded and packed in protective wrapping. An old school W*C item back in their gyaru days. I'm so surprised by the quality, it's like it's never been worn. Another old school W*C piece, this time with Kumatan on! Though this piece is a little more worn, it's absolutely adorable! Next is a piece from Super Lovers, which is one of my fave brands ever! Chose this cardigan as I thought it could add a brilliant pop of colour to an outfit. Lastly this Princess quilted Swimmer tote bag. Which is really good quality. It has a clasp to keep the bag shut and a helpful pocket inside. So overall based on our own experience it was all really good. And we are being 100% honest. They were always quick to act and made us feel at ease throughout the order. The consolidation fee is simple and clear and a really good deal. If you want to know more about DeJapan they have a helpful FAQ. We also did a video on our experience too if you want to check it out. Great review, I wonder how they can do it so cheap and if fees will increase when they get more popular? Thank you, I'm not too sure tbh! we'll have to wait and see. ahh thank you I spent ages and ages looking aha, I was surprised to see the swimmer bag and it's looks unused too!